The most experienced Dental Assisting instructors in the Vancouver area! I started Dental Assisting at the age of 16 in Rogue River, Oregon in 1979. 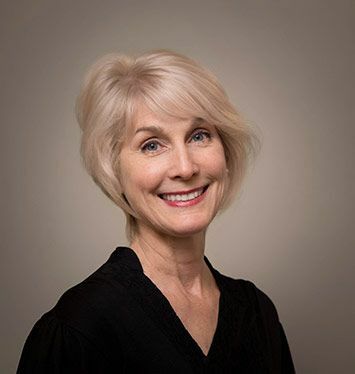 Now, over 38 years later and after working as a Dental Assistant for 25 years, I continue my career in the dental field here at Radiance Dental Assisting Academy. I truly love working with the students at Radiance Dental Assisting Academy! I have been a dental assistant for 10+ years. I enjoy teaching students lab skills and strive to help my students develop the skills, and empathy needed to become a great dental assistant. In my free time, I enjoy going to church, praying to my Lord Jesus, reading my Bible, singing, serving my Lord, and having fellowship with believers. 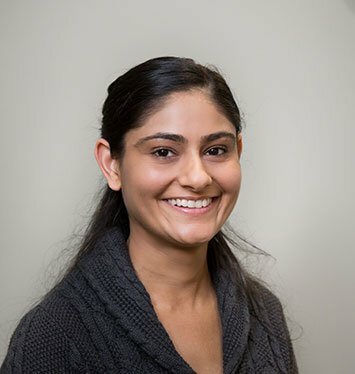 Raj Kaur is an exceptional instructor with extensive experience as a dental assistant and office administrator. 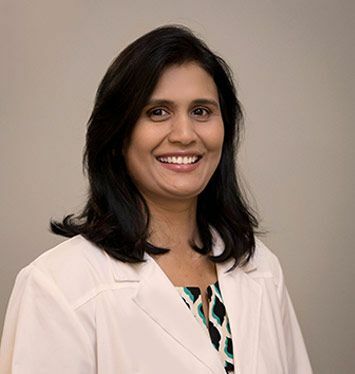 She has worked with many general dentists and specialists and is great at training students and staff members. Her love for training students is reflected in her excellent teaching techniques. 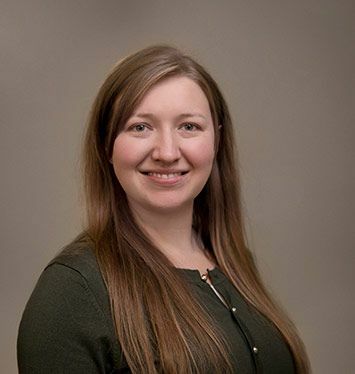 She is extremely patient, soft spoken, and she diligently trains students until they feel confident about performing a procedure. Raj offers great encouragement and is a wonderful role model for all students. Dentistry is more than my profession. It is my passion. I want to help the students at Radiance Dental Assisting Academy feel the same passion that I do! Since graduating from Boston University, my family and I have traveled to many incredible countries and visited many beautiful places. Ultimately, we chose to make our home here in the Pacific Northwest. I look forward to helping students in the Vancouver and Camas area start their dental careers! Accelerated Classroom Study And Hands-On Learning Experience! A High-Paying, Rewarding & In-Demand Healthcare Career! 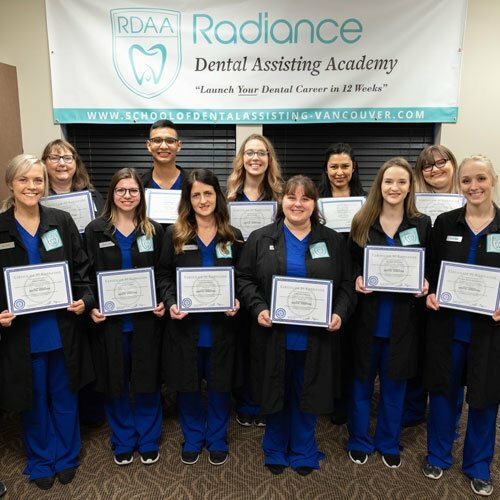 Why Attend Radiance Dental Assisting Academy? Will I Need A License To Work After I Graduate? All 50 states have their own licensing requirements. In the state of Washington, however, entry-level Dental Assisting positions require no licensure. That means you can start working right away. However, if you plan on working in Oregon, you’ll need to either pass a series of licensing exams or complete 1,000 hours of practical work experience in Washington (your internship hours DO count toward that 1,000 hour requirement). Are You Available to Answer Questions Before I Apply? Absolutely! We strongly encourage any interested students to meet with us before applying. We’re happy to answer your questions about the dental profession, dental assisting careers, and our training program. You can also spend a day shadowing a dentist our on-site dental practice, too! What Will I Study In Your Dental Assisting Training Program? I’ve Never Worked in Healthcare Before. Is Dental Assisting Right For Me? Very few of our students have any healthcare experience. Most are high school graduates who have worked in fields like retail or sales. 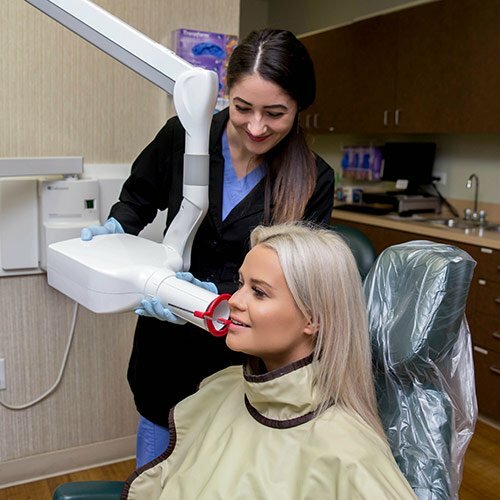 Our experienced instructor will help you develop not only practical skills but the confidence you need to thrive in a fast-paced dental office. Where Will I Complete My Internship? In addition to nearly 150 hours of classroom study, you’ll complete a Dental Assisting internship at our on-campus dental practice. We are the only local Dental Assisting training program with an affiliated onsite dental practice. This means you have unlimited opportunity to practice your skills and prepare for your career. Melanie and Tanya were warm, patient and encouraging instructors and with smaller class sizes I got the one on one that I really needed. I am confident that I gained the education I need to find a good job and be an asset to any dental office in any specialty!